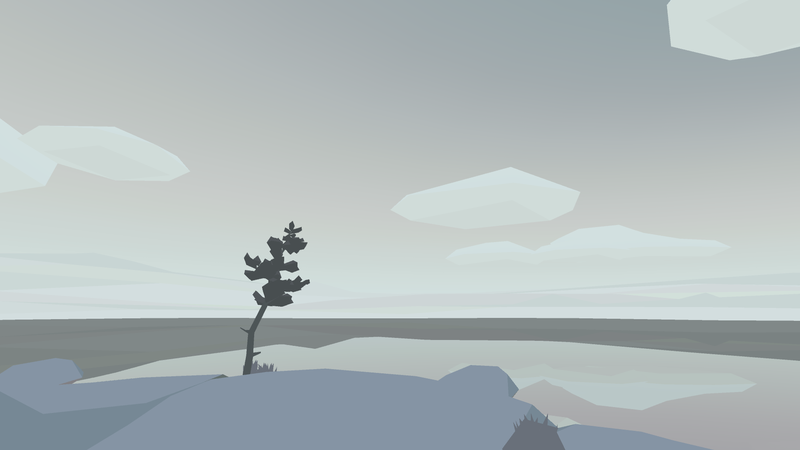 Skipping Stones is a contemplative game about nature and music. 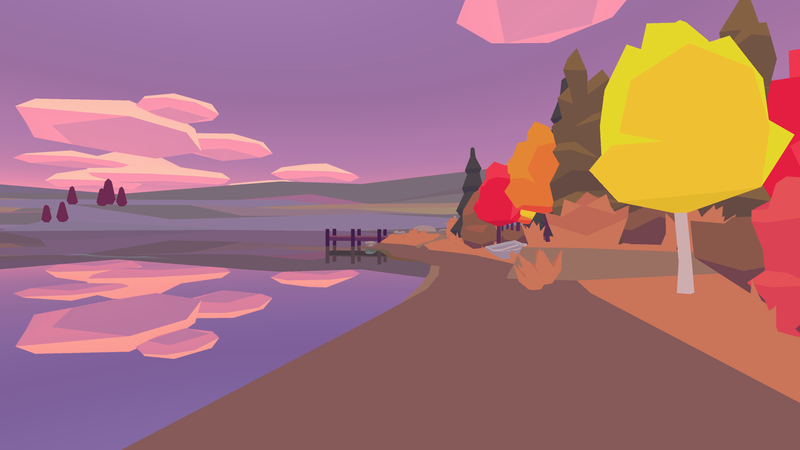 Explore a lakeside clearing, where your presence in the world creates the game's music. 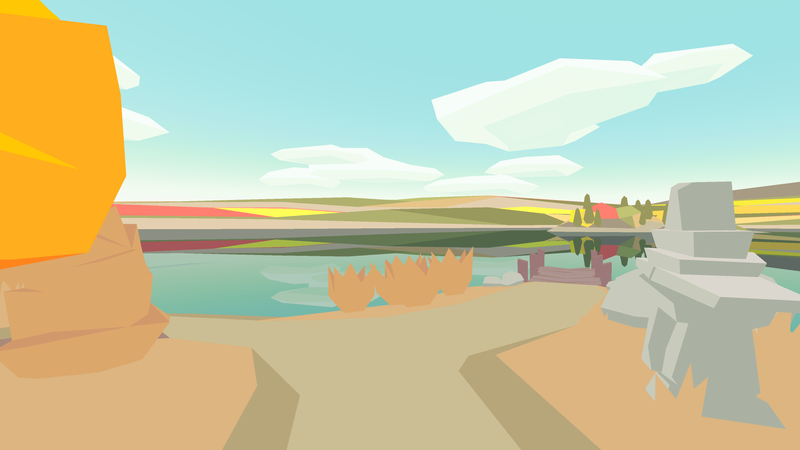 Containing an evocative, generative sound system and beautiful painterly polygons, Skipping Stones is a game about getting away from it all.